If you are a sentimental mom like me, chances are you’ve taken a lot of family photographs over the years. 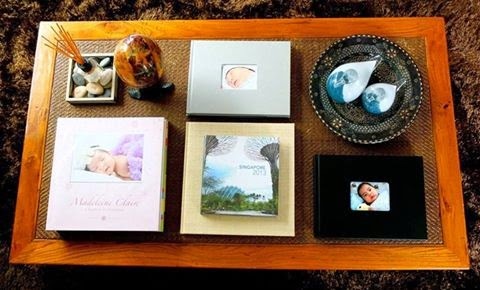 You probably have tons of pictures and albums tucked away at some place in your home gathering dust. Did you know that you can create a photo book to immortalize your favorite memories in a beautiful, long-lasting way? Pixel 800 can preserve your special life events so they will be available for future generations to see. With Pixel 800’s Digital Press, you can now order a coffee table book without any worry on minimum quantities. Time-tested traditional style coffee table books are what differentiates Pixel 800 from other digital presses. While most other presses are utilizing board-type paper or paper boards for their books, Pixel 800 believes in the timeless and classic books using choice papers in gloss or matte finish, giving you professional-looking photo books. Pixel 800 coffee table books are carefully printed, hand sewn, and wrapped with dust jackets. 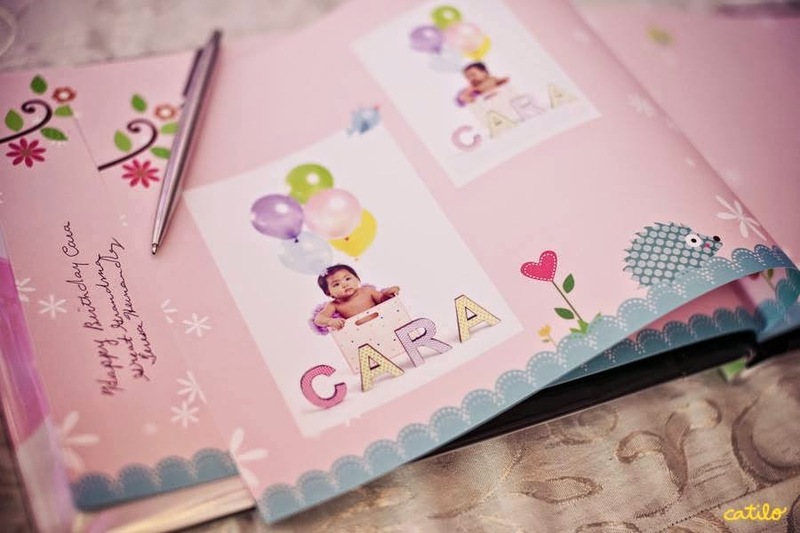 Pixel 800 also makes professional portfolios at very affordable prices and minimal quantities. Go on and impress clients, friends, and family with Pixel 800's gorgeous selection of customizable photo books and portfolio kits. Its price point allows professionals to update and reorder even on a weekly basis. 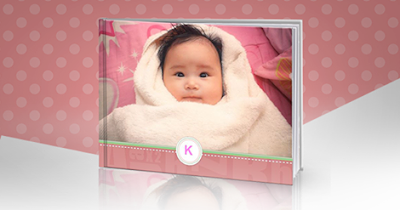 For the DIY approach, Pixel 800, Inc. lets you create a personalized photo book online through Snapper. 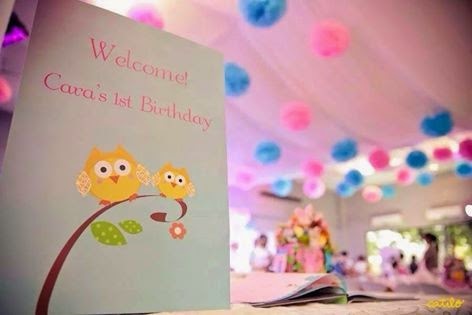 Just download the software, choose your template, and immortalize those digital snapshots. You may send queries to info@snapper.ph or visit www.pixel800.com for more information.